The Golden Geese were surprised by the arrival of a festive delivery this morning! 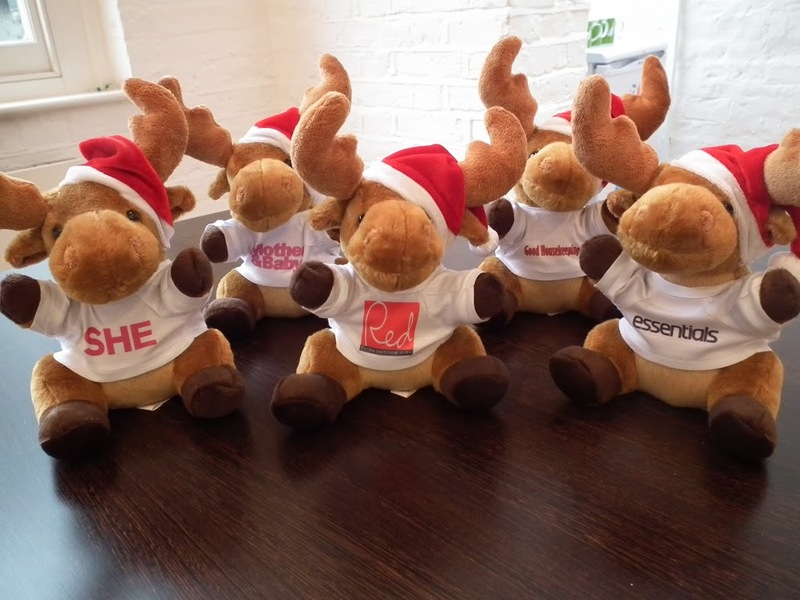 These fluffy reindeer escaped from Truprint HQ in Devon, ventured up the M3, snuck in to the goose nest at Smiths Court and cordially requested to be delivered to the their favourite magazines. We have vowed to help our furry friends on their quest and have dropped them off at media houses throughout London. These reindeer will be available over the holiday season at www.truprint.co.uk. You can even add your favourite photo to the removeable t-shirt.